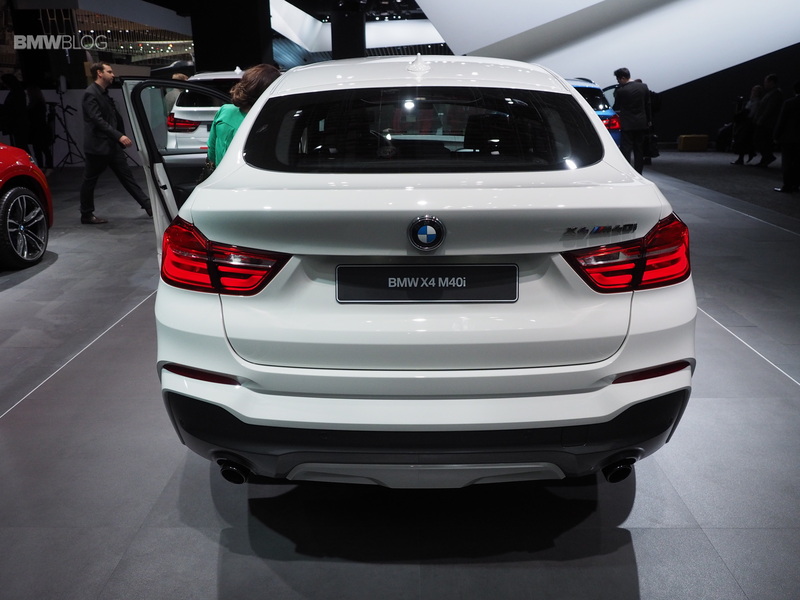 Oh how people mocked when BMW announced it was making an X4 SUV. BMW, doing its typical niche-busting BMW thing, stuffed another coupe-like SUV into its lineup and Bavarian fans laughed at it, claiming it ridiculous. However, it’s been selling and selling well enough for BMW to release a new variant of it. 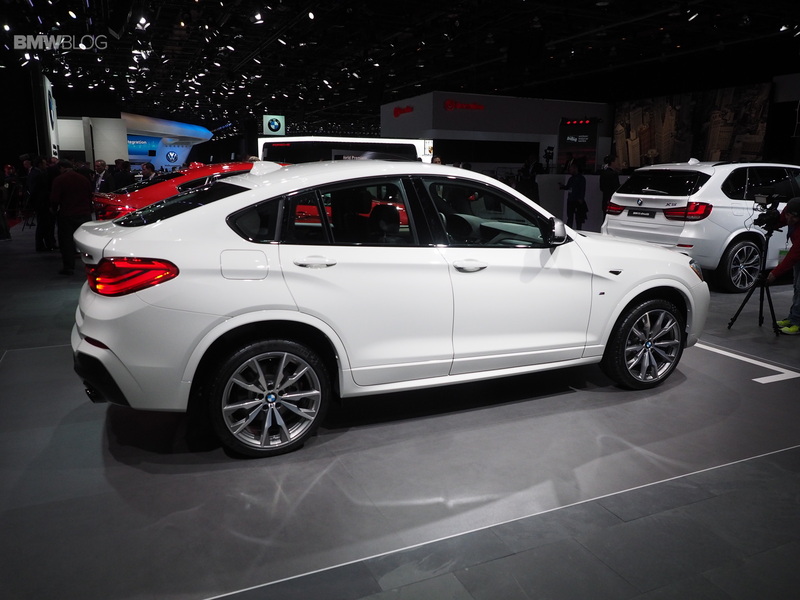 And here it is, form the 2016 Detroit Auto Show, the BMW X4 M40i. 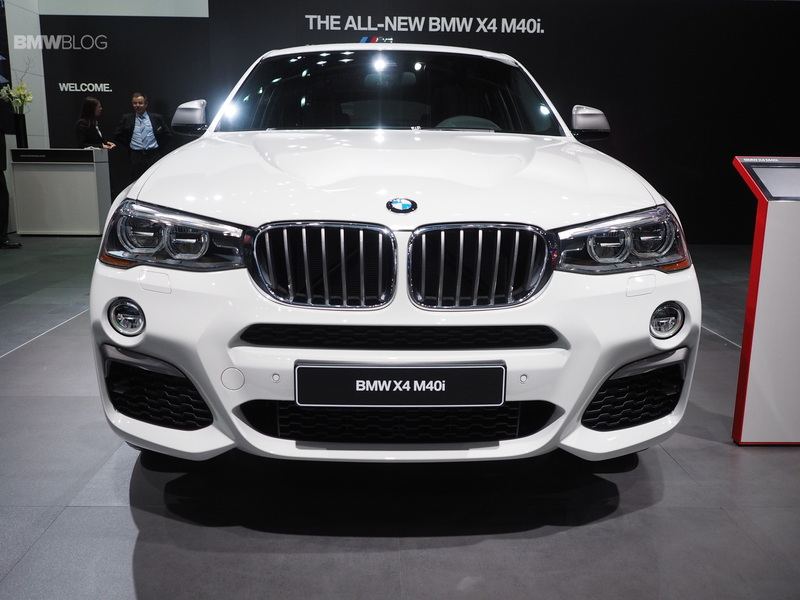 Following the same path as the BMW M235i, the X4 M40i isn’t a true M variant but an M-tuned X4. So it gets some more aggressive styling, a sportier interior and a much more powerful engine. 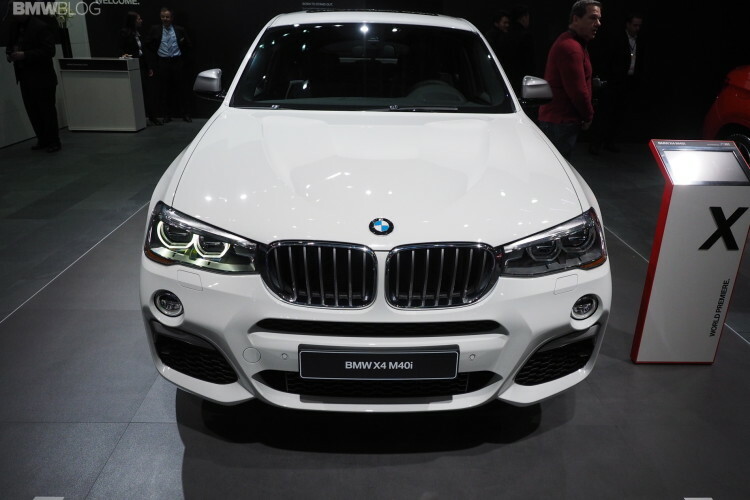 A 3.0 liter turbocharged, 355 hp inline-six engine powers the X4 M40i and that allows it to get from 0-60 mph in 4.9 seconds, which is blistering for an SUV like the X4. So while it isn’t true M Division product, it sure goes like one. It’s also one of the best looking BMW SUVs. The X4 wears the coupe-SUV styling better than the X6 as it is, but adding the M-styled body work and wheels sends it over the top. It’s a very cool looking SUV and that’s really it’s entire reason for existence — to just be cool. And that’s exactly what the BMW X4 M40i is, is cool. The BMW X4 M40i goes on sale this February and will cost $57,800 in the US and 65,000 Euros in Germany.